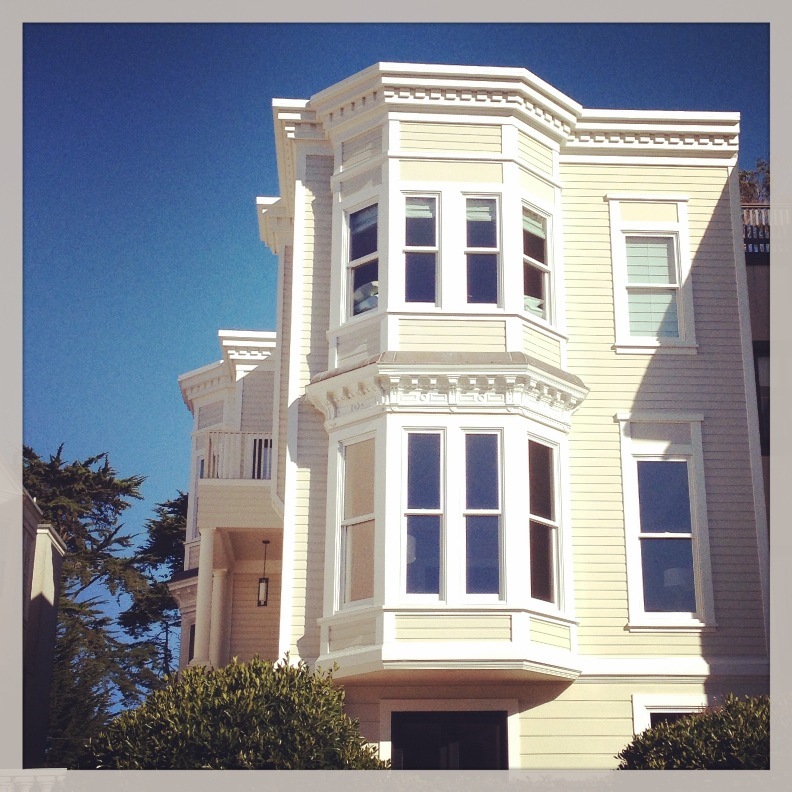 Laurel Heights is a small San Francisco neighborhood just south of the Presidio National Park. It’s one of the city’s wealthier areas, which means beautiful, well-maintained homes and impeccable landscaping. I had some time between doctor appointments last week (most of Laurel Heights sits just above CPMC, one of the main hospitals in town, and several other medical buildings), so I went for a short run in the Presidio and then walked through the neighborhood (where I took these photos). San Francisco buildings, especially the Victorian and Edwardian ones, are distinct, unique and quirky. And one of the things I’m going to miss the most. 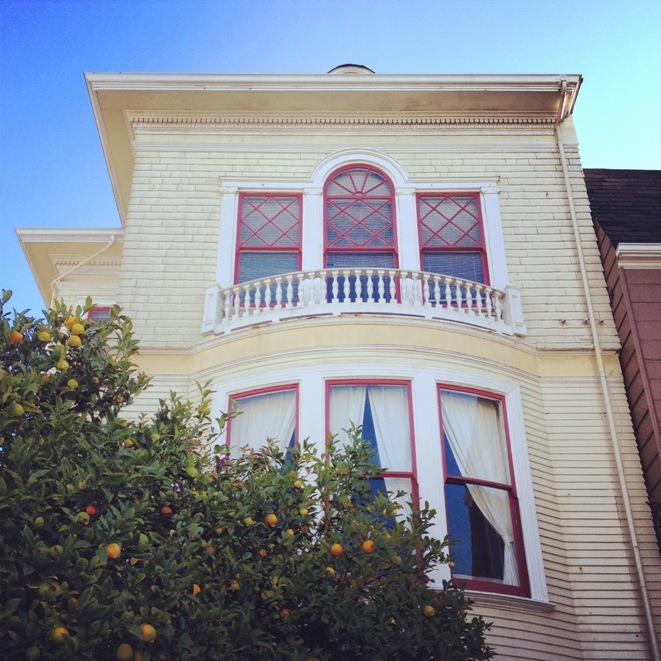 This entry was posted in Beauty, Places, San Francisco and tagged Architecture, Buildings, Edwardian, Homes, Houses, Instagram, Laurel Heights, Neighborhood, Photography, Photos, San Francisco, Victorian, Windows. Bookmark the permalink. Nice pics! 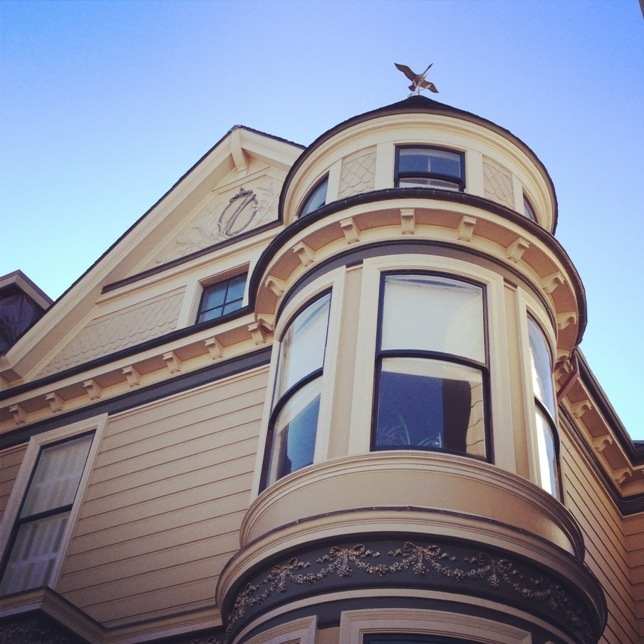 <3 The architecture in SF is such a treat. Even after living in the same hood for years, I’d still notice some new cool little detail almost every day. LA has its charms, but not like SF.